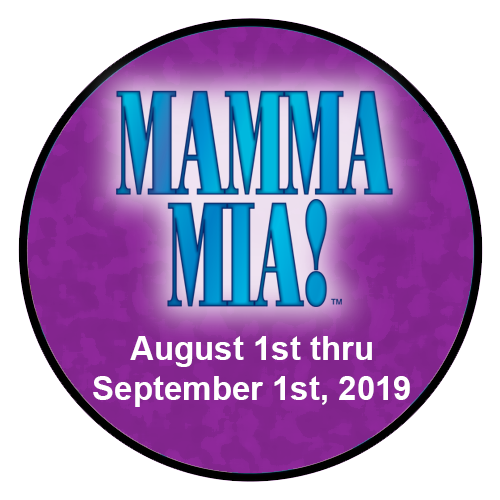 ASGT invites all past and present friends, fans, artists, volunteers, and the broader Annapolis community to celebrate with us as we revive highlights from our first 50 years and peer ahead into the next five decades of theatre under the stars. 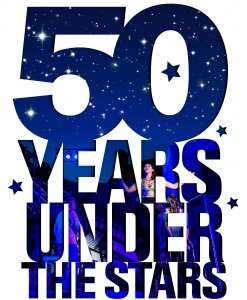 Tickets are now available for 50 Years Under the Stars: A Musical Retrospective, an original production directed by Julie Ann Hawk and featuring a dynamite cast of familiar faces. This show puts the “fun” in “fundraiser” and will include music, dance, and stories. Please join us! Tickets are $25 and available online only. NOTE: 50 Years Under the Stars is a fundraiser for ASGT. 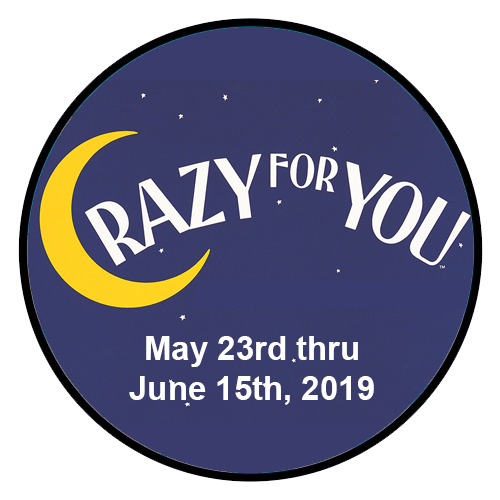 Discounts are not available, and gift certificates/ticket exchanges may not be redeemed for this production. 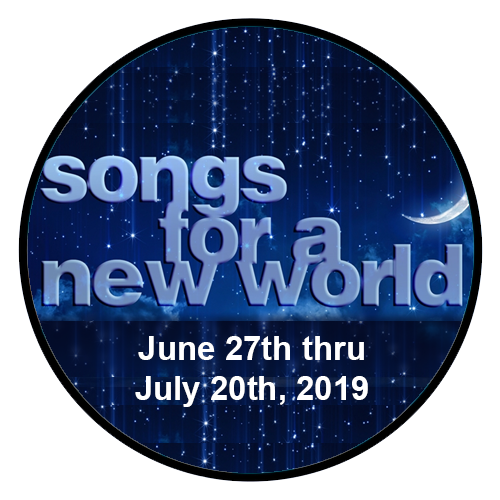 Julie Ann is excited to spend yet another summer under the stars with ASGT, and we’re thrilled for her to direct this special performance! 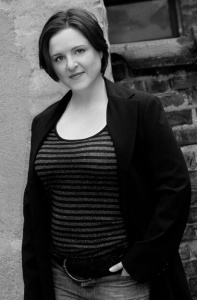 An Erie, Pennsylvania native, Julie Ann moved to Maryland in 2007 after finishing her graduate studies in Vocal Performance/Musical Theatre at New York University. She considers herself to be a nerd when it comes to musical theatre and history, and loves any chance to put the two together. At ASGT, she has performed in On the Town (Lucy Schmeeler) and Anything Goes; she was Musical Director for Swing!, 42nd Street, and Catch Me If You Can. She is thrilled to be given the opportunity to create such a unique piece of theatre for Summer Garden. Julie Ann is also proud to be called Mom, Wife, a recently Licensed Massage Therapist, and Chorus and Piano teacher at Meade High School.